Aronui is the oldest commercial feedlot in Australia. It was established in 1964 and purchased by AACo in 2002. 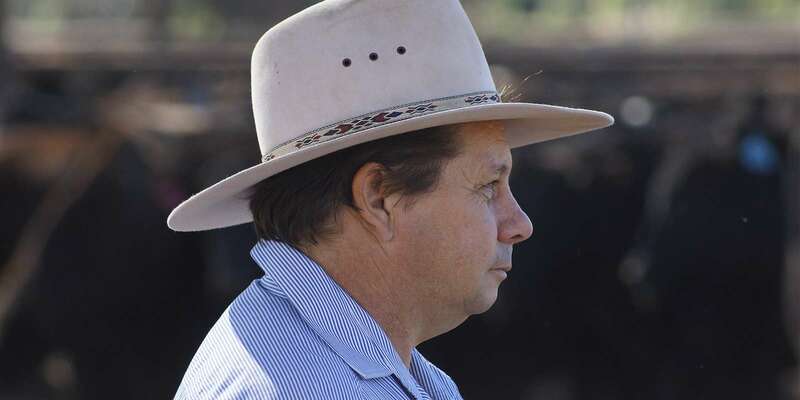 The Feedlot is situated on a basalt ridge near Dalby in Queensland and is fortunate to draw its water supply from underground bores in the Great Artesian Basin. It is 20km north of Dalby and 3 hours west of Brisbane.